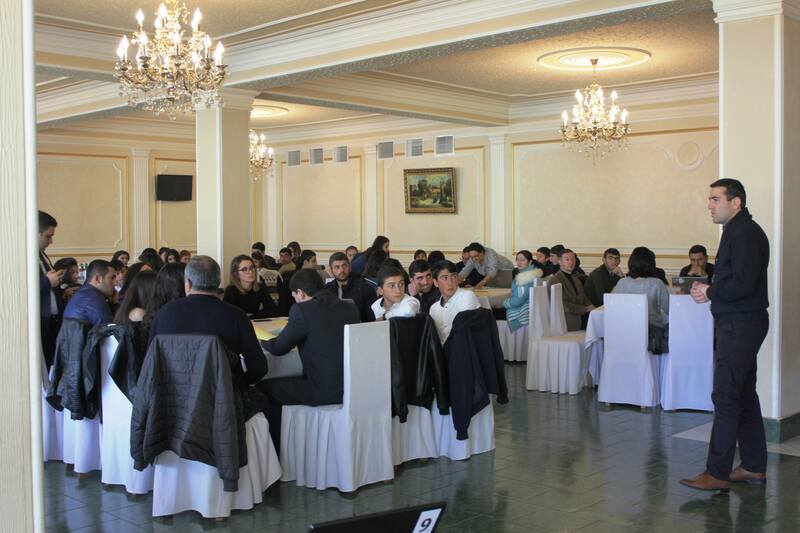 As one of major civil society development players in Armenia for about 20 years, the ”NGO Center” has made its contribution to the empowerment of environmental NGOs within its sub-sector development. The current proposal builds on successes and lessons learned, and focus on further strengthening of internal and external capacities of local environmental groups and organizations, with a special emphasis on strategic, program management, advocacy and resource mobilization knowledge, skills and systems. 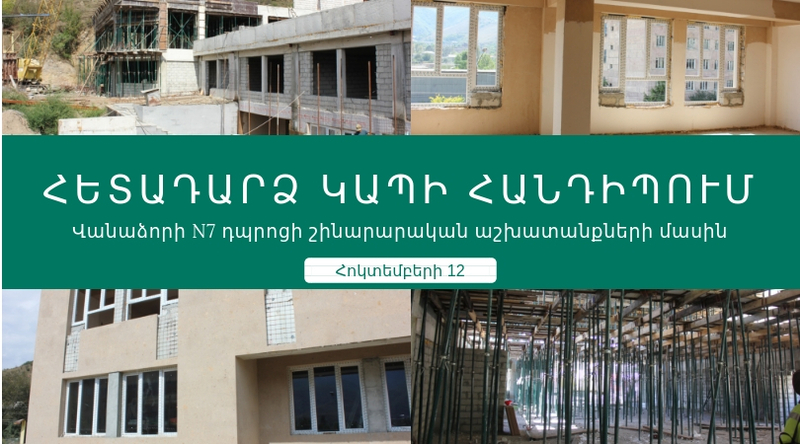 Specific objectives are: (1) Empowerment of Armenian environmental civil society organizations towards their strategic, cooperative and advocacy role in environmental decision making, (2) Promotion of dialogue and networking among environmental civil society organizations and stakeholder institutions/sectors, (3) Promote public participation in environmental planning on local level through development of environmental local plans. Putting forward the above mentioned objectives the organization expects that civil society structures, having strengthened their capacities in several fields, such as need assessment, advocacy, as well as having received practical skills on development and implementation of “Local Environmental Action Plans” and having distinct strategic goals and objectives to contribute to the protection of environment, will be able to participate in decision making procedures through advocacy campaigns and negotiations. In its turn the 2nd objective aims to mobilize and bring together different CSOs with capacities and decision makers of relevant field round the table, where they can present the identified needs to the decision makers and discuss possible solutions of the latter. In addition to this the target CSOs, who participated in development of «Environmental Action Plans », project proposal writing and fundraising trainings together with the project expert will lead the process of development of Local environmental action plans in pilot communities. The target NGOs will ensure availability of different funds/financial resources by applying the knowledge and skills obtained during project proposal writing and fundraising trainings. 3. Strategic planning technical assistance aimed at elaboration of NGO strategic plans, technical assistance aimed at development of strategic plans of NGOs, which will ensure development of strategic plans by NGO representatives themselves with the direct assistance of the expert, which leads to the development of sense of ownership. 5. Series of open dialogue meetings, executive study retreat aimed at information, experience exchange and exploration of cooperation perspectives.